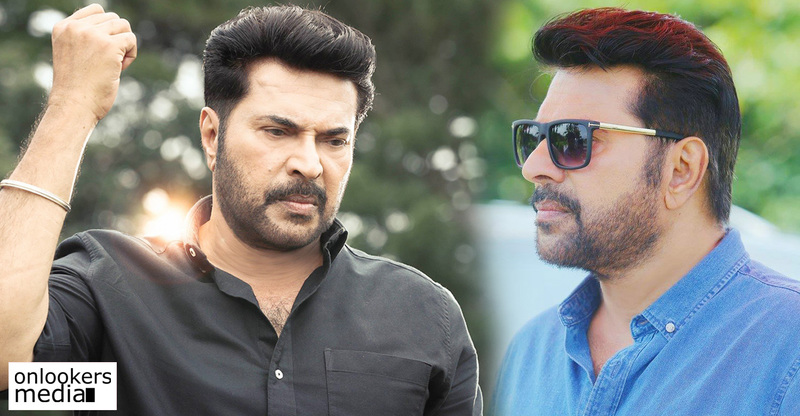 The two-year-long wait for Mammootty’s much talked about Tamil film, Peranbu finally came to an end as the movie had its worldwide theatrical release last day. 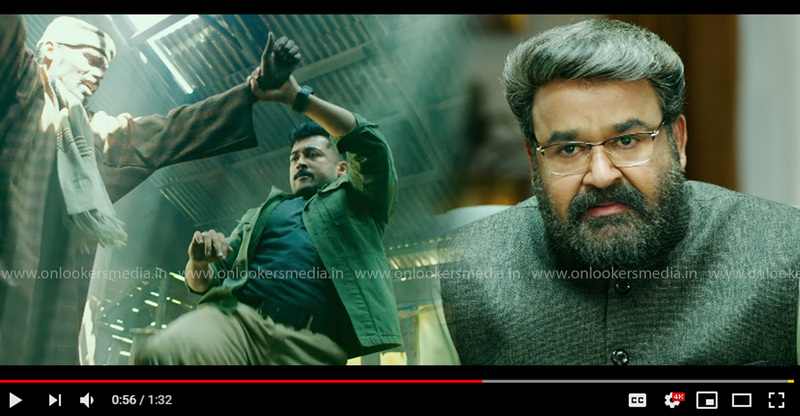 As expected, the movie has taken a great opening, especially in the Kerala box office, despite the fact that its not a regular commercial mass entertainer. 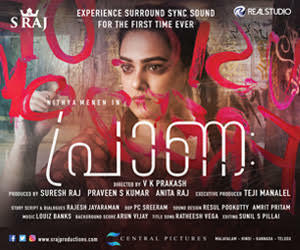 The extremely positive reviews it got from the festival screenings and preview shows have worked in the movie’s favour. 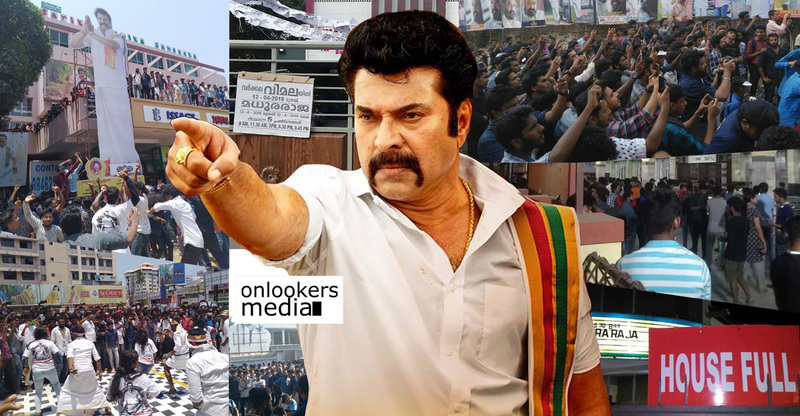 As per box office trackers, Peranbu had special late night shows in many parts of Kerala. 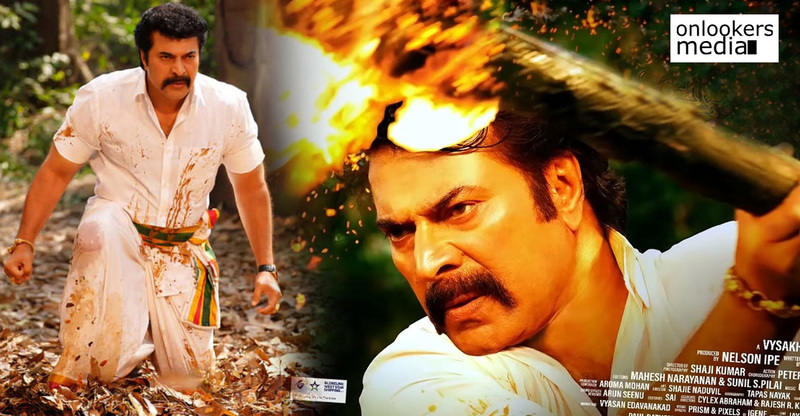 From the single screens in Kochi, the movie has earned Rs 2.71 lakhs and Rs Rs 4.74 lakhs from the multiplexes in Trivandrum. The highly positive word of mouth in the social media space is effectively pulling more audience to the theatres. 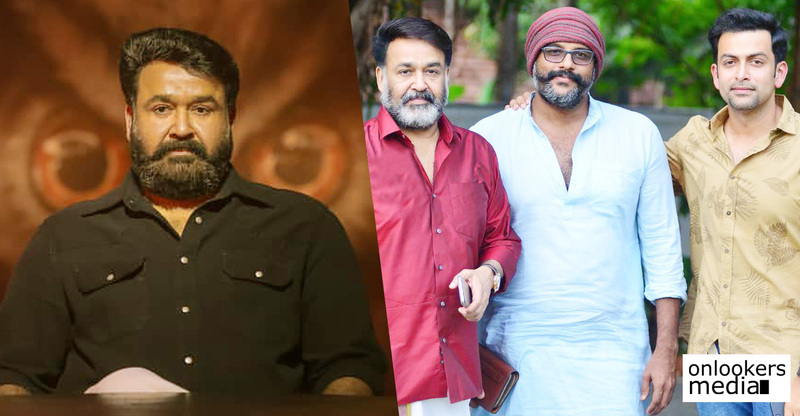 If the collection reports are anything to go by, it is indeed an encouraging opening for a movie like Peranbu. 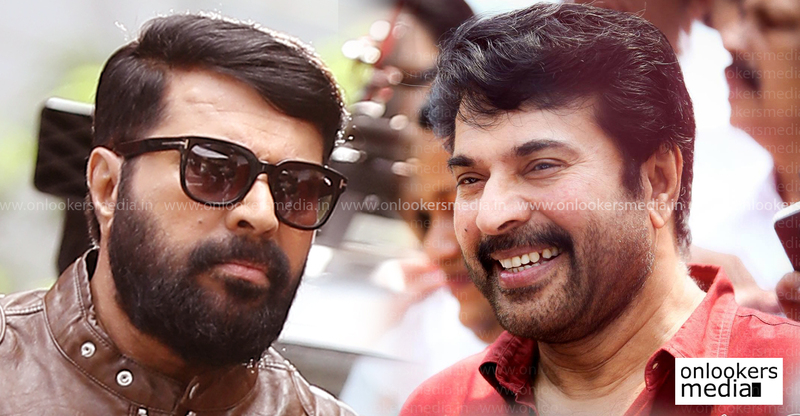 The Ram directorial has Mammootty and Sadhana playing the lead roles. 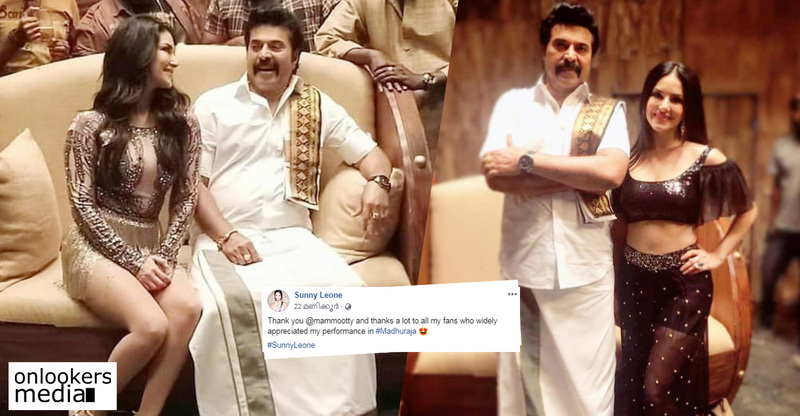 The movie revolves around these two actors, who play the role of an affectionate father and his spastic teenager daughter. Anjali Ameer and Anjali also play key roles in the movie. 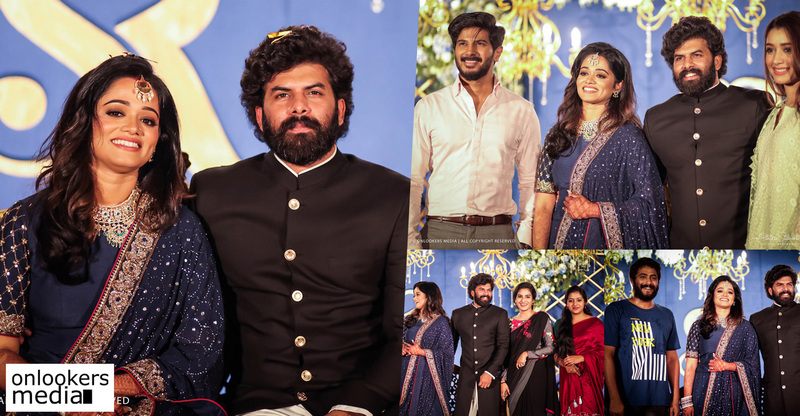 Critics and commoners alike are raving about the performance of the actors. 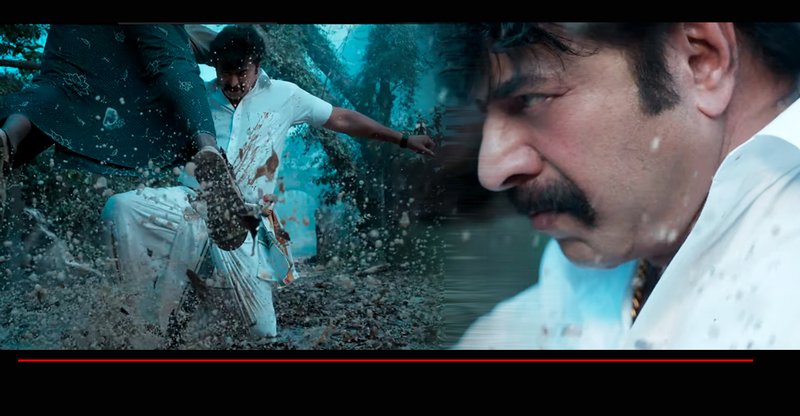 It’s easily Mammootty’s finest performance in the last few years. 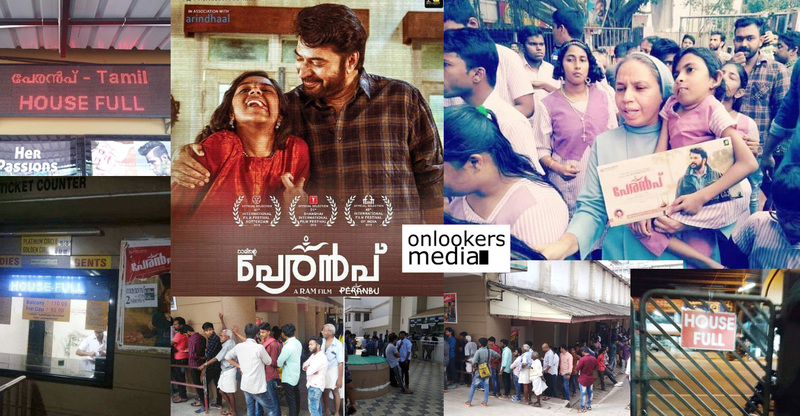 With the positive WOM and the support of family audience, Peranbu is expected to have a good run in the coming days as well.